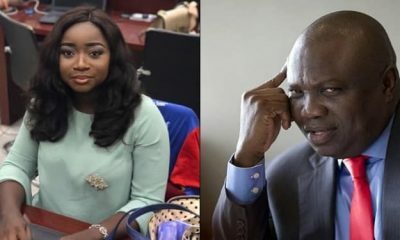 The likely cause of the confusion in the air over Lagos All Progressive Governorship Primaries, might have been revealed. 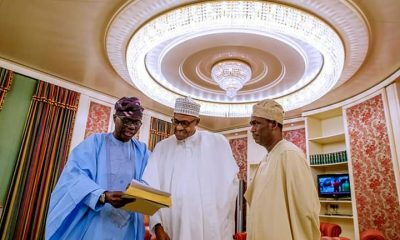 This is as reports have emerged on how members of the APC electoral panel sent from Abuja to conduct the primary held a secret meeting with Akinwunmi Ambode, the state governor, on Monday. 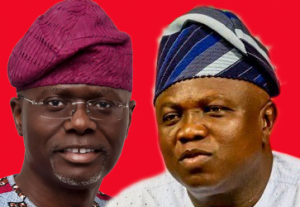 The Abuja team which was led by Clement Ebri was reportedly “holed up” at their hotel till 1pm on Tuesday while voting went on at the 245 wards in Lagos, with results declared by the Lagos APC showing Jide Sanwo-Olu clearly defeating Akinwunmi Ambode. But the committee later came out to disown the election, announcing that it was going to conduct a fresh primary. 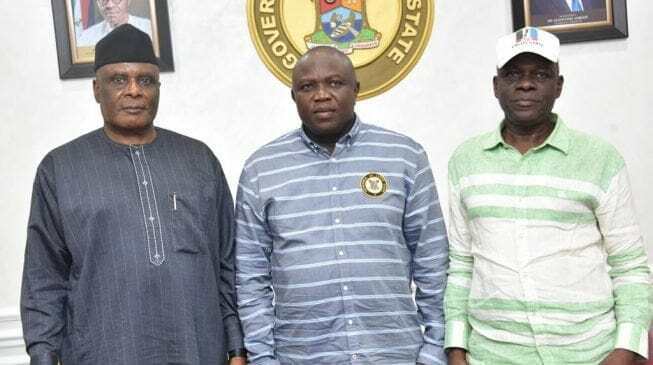 TheCable reports that the panel — made up of Ebri, Ahmed Mahmud Gumel (secretary), Chidi Duru, Clever Egbeji, Clever Ikisikpo and Jerry Ugokwe — arrived Lagos on Monday and told the state chairman of APC, Tunde Balogun, that they wanted to meet with Ambode. Balogun protested against the request, pointing out that it was improper since Ambode was one of the aspirants in the election. 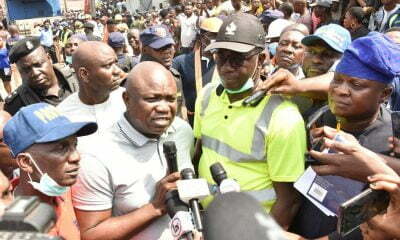 A senior party official said: “The committee members insisted that they must see Ambode. Balogun took them to Alausa to see him. 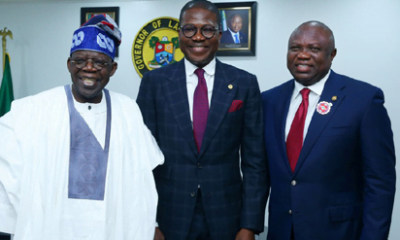 After the photo session, Ambode invited the committee members for a private meeting. 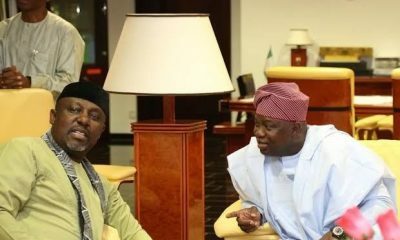 “Balogun followed them in, but Ambode asked him to excuse them because he wanted a private chat. Balogun then left. After about 30 minutes, the committee members came out and said the governor had arranged Protea Hotel in Ikeja for them. They rejected the hotel provided by the state chapter of APC. The committee later addressed the media late Tuesday afternoon to deny knowledge of the primary that was held. Ebri said at the press conference: “First and foremost, yesterday (Monday) we held a stakeholders meeting, certain submissions were made and on the basis of these submissions, I contacted the national headquarters and they asked us to adjust the procedures in line with the provisions. “Having done that, we now had to reach out to the party executives to submit the list that could be utilised for the purpose of posting officials to supervise the elections. The list only arrived at about an hour ago and so anything that was done without the list that we wanted, because we wanted harmony, so we had to wait for them. 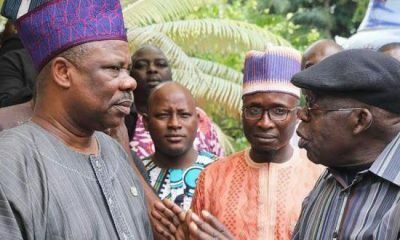 He said the primary would start any moment “from now”, although he also said he was waiting for further instructions from the national headquarters. 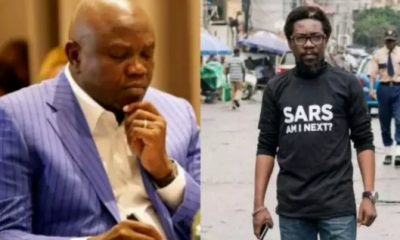 Habib Aruna, chief press secretary to Ambode, could not be reached for comments as he neither answered calls nor replied a text message sent to him.